The best way to get to know a community is by scheduling a tour. See the facilities, meet the staff and residents, and get a feel first hand what it's like to live at In Home Care Solutions Home Care. 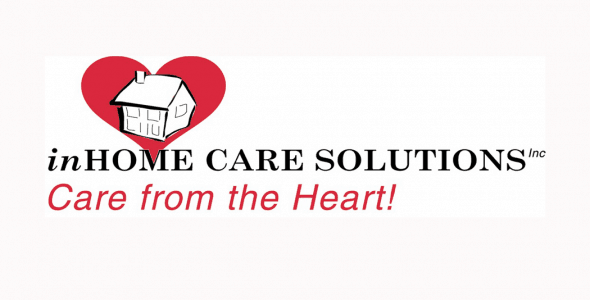 We are a non-medical home care agency that is owned by a group of Dr's and we employ nurse case managers. Having this medical expertise gives us the ability to clinically train our caregivers. These exceptional caregivers provide extraordinary preventative care that helps our clients live long, healthy & thrive.